Despite a cat's tendency to sit on reference books, walk all over keyboards and spill coffee at very inopportune times, their presence is beloved by writers including Mark Twain, Alice Walker, and so many others. 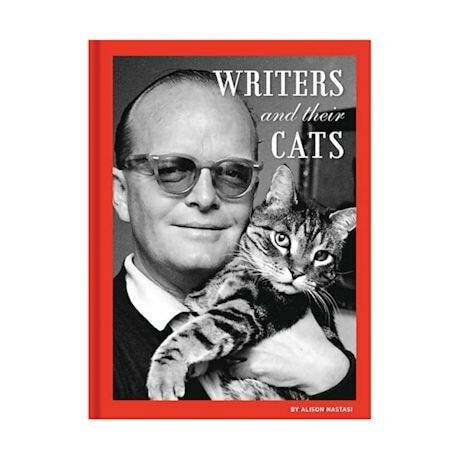 This photography-filled book tells the stories of the relationships between 45 felines and their famous author owners. Hardcover; 112 pages.